Барааны дугаар Байхгүй. 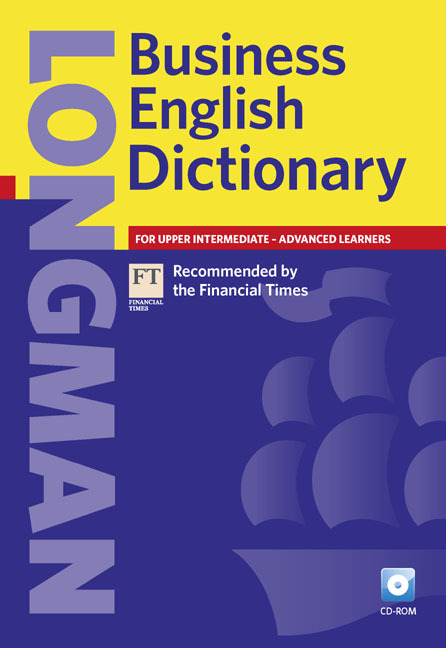 Categories: Dictionaries, PEARSON. Do you need to explain macroeconomics in the classroom? Would your students know what a hurdle rate is? 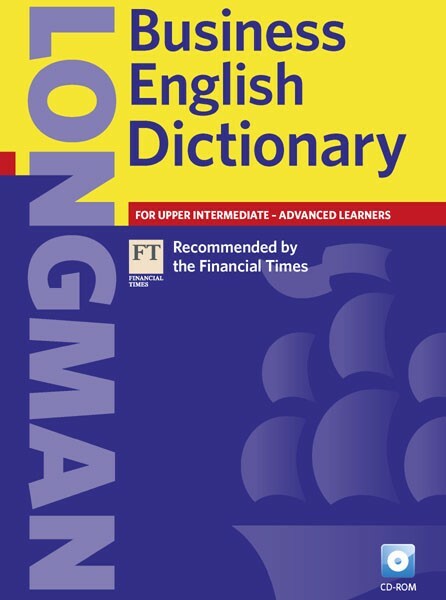 This new edition of the Longman Business English Dictionary gives students an in-depth knowledge of all the vocabulary they need to survive in today’s fast-paced business environment, whether they are students of business English or people already in work.